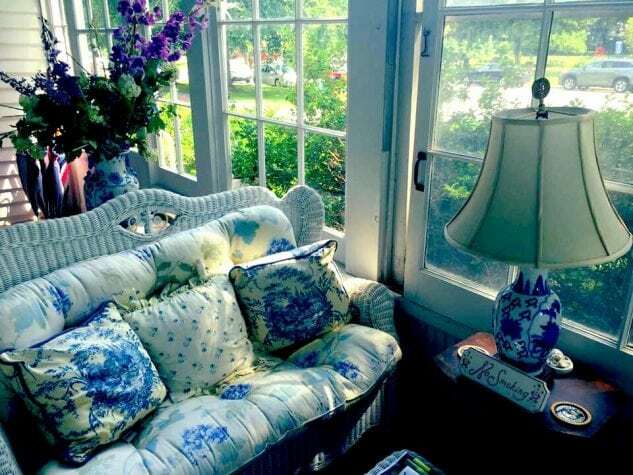 Stepping into the enclosed porch of the Summer White House Inn, one’s first impression is how the sunlight shines through the wavy original glass of the windows. Cozy wicker furniture is artfully arranged and welcomes you to sit a spell. The patinaed ornate door knob turns; you are shutting the door on the bustling streets of historic Lenox Village, and you might feel like you are entering a carefully curated piece of the past. In ca. 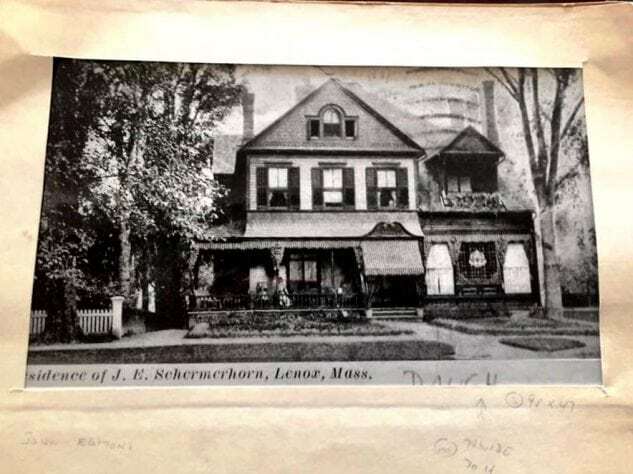 1885, John Schermerhorn finished construction on a colonial-revival mansion that he nicknamed “The Lanai”, referring to its cozy porches that overlook Main Street in Lenox Massachusetts. Built on the site of an earlier house demolished in the late 1870’s, the mansion quickly became a recognized and much loved landmark in the town. 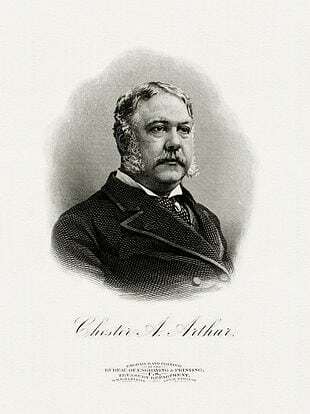 “Schermerhorn was good friends with President Chester Arthur. Arthur would come out from Washington and stay at Schermerhorn’s new house during the summer” states owner Frank Newton – hence the name “The Summer White House”. Originally hailing from Brooklyn, Frank Newton purchased the property twenty-five years ago. He proceeded to bring the house back to its former glory with extensive renovations that were loyal to the original architecture and design. 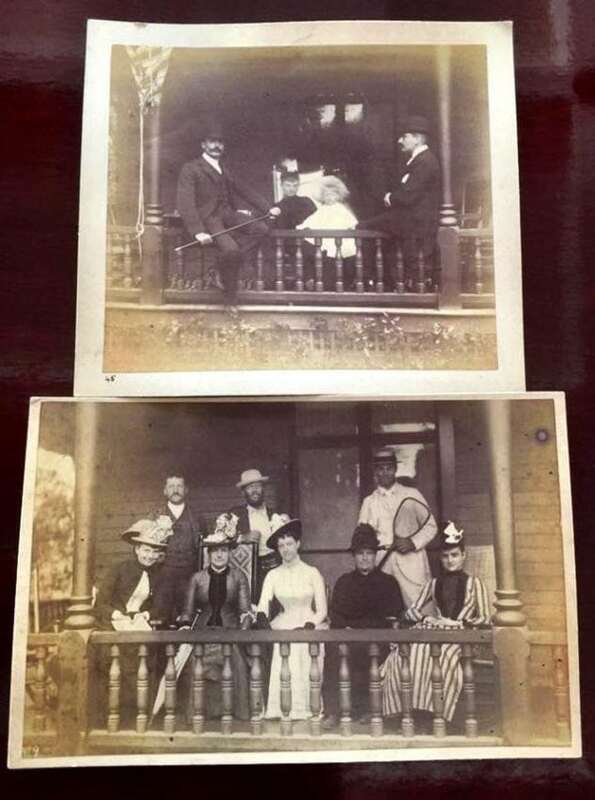 Having had experience restoring several historic properties, the results were stunning. Details and master-quality craftsmanship can be found throughout. 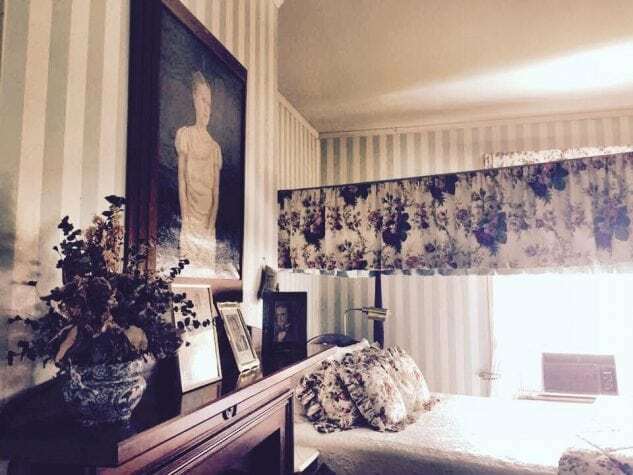 One of the longest continually running inns in the county, the house boasts an impressive collection of art, entertainment memorabilia, and historical artifacts relating to past United States presidents, carefully curated by Newton. Here you can find beautifully appointed rooms named after First Ladies like Nancy Reagan and Eleanor Roosevelt. 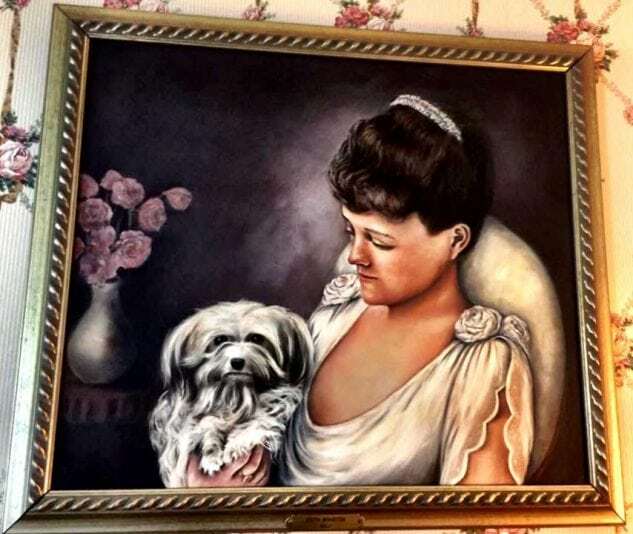 In the formal dining room, a stunning 19th century Rosenfeld oil looks over diners, as well as portraits of Mary Newton, Frank’s wife, painted by portrait-painter-to-the-stars Ricci. 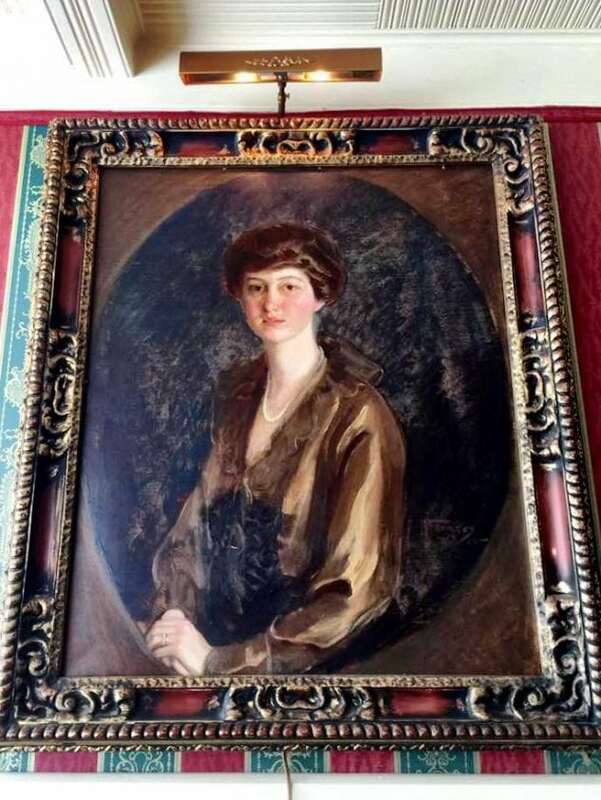 Overlooking the opposite end of the room is a portrait of Alta Rockefeller Prentice, painted by Fromke. In the classically appointed den, a baby grand sits (Newton is also an avid pianist), overlooked by a lovely painting by acclaimed local artist Kris Galli. 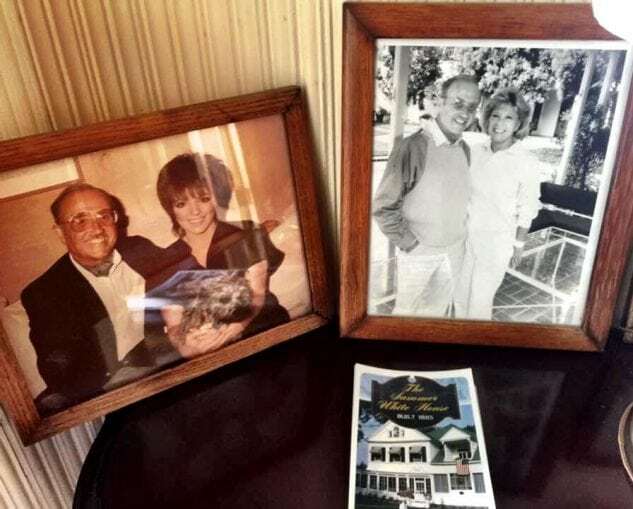 The rooms and halls have hosted famous entertainers such as Doris Day, Liza Minnelli, and Donna McKechnie. While relaxing after dinner and a show, one can peruse Newton’s extensive library of books on entertainment. 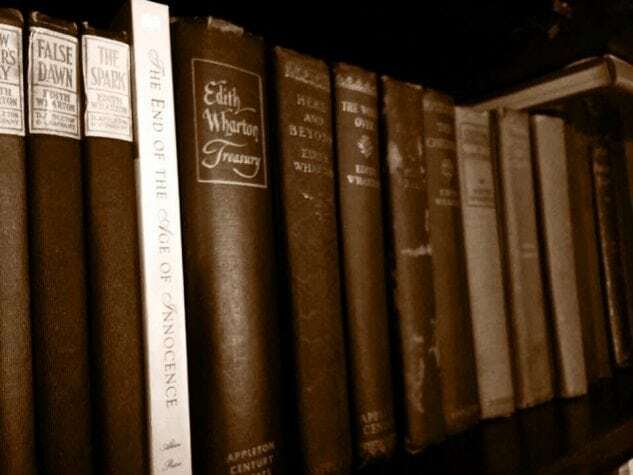 In one hutch, he proudly displays every work by Edith Wharton (who lived and wrote just around the corner), including some rare first editions. 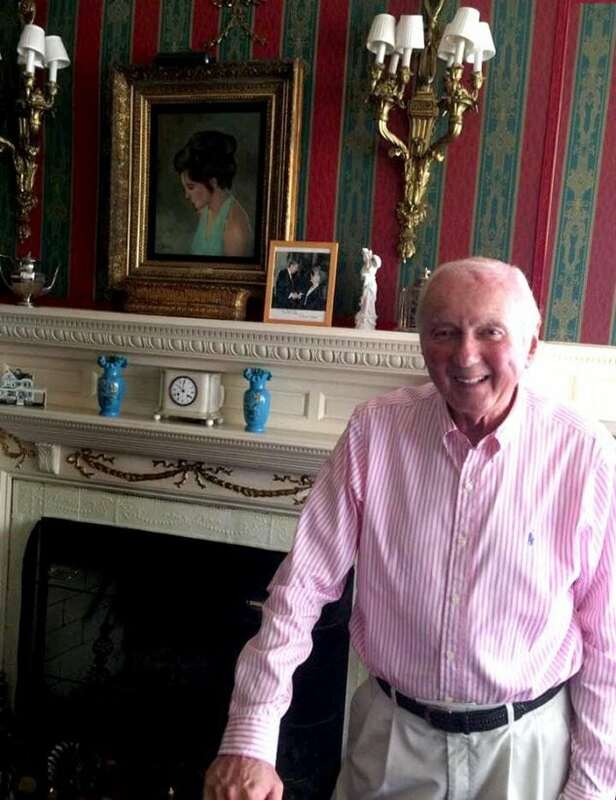 The Summer White House Inn owner, entrepreneur & historian Frank Newton in the formal dining room. 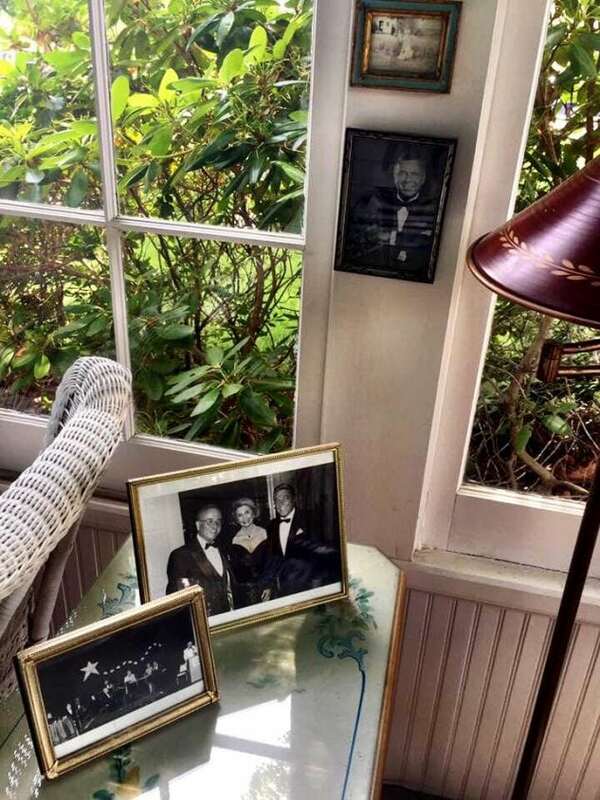 In the background, a painting of Newton’s wife, Mary, and an autographed photo of President Ronald Reagan & Jane Fitzpatrick line grace the mantel. 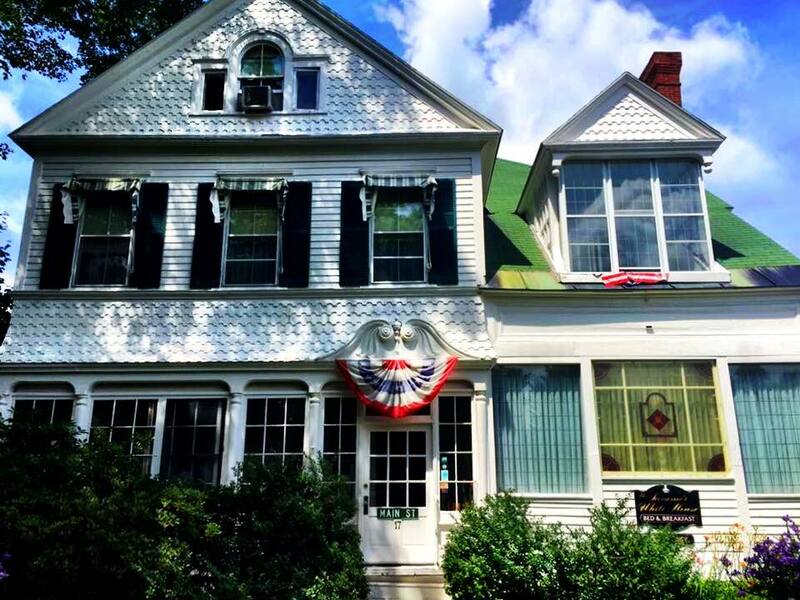 The Summer White House Inn is at 17 Main Street, Lenox MA, 01240. For booking inquiries, please call (413) 637-4489 or email innkeeper@thesummerwhitehouse.com. -Jamie Trie is the marketing director for Visit Lenox. You can reach her at jamie@lenox.org.